A trusted software development partner for many well-known global brands, Janus have particular expertise in integration of smart devices for residential and commercial solutions, encompassing IoT devices and services. Experts in iOS / Android App creation, embedded system software, web development and device drivers. Our team of software professionals know just what it takes to deliver on time, on-budget every time. Here’s a short intro to our key players. 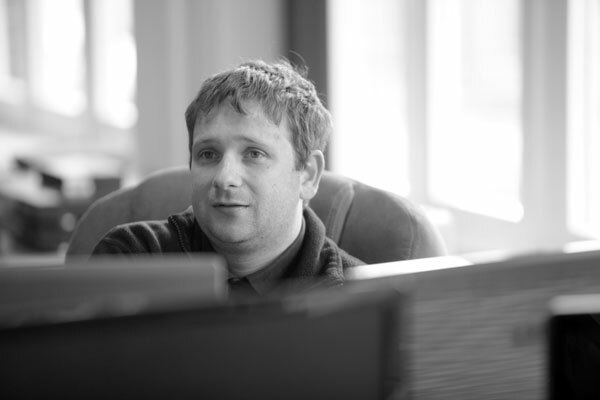 Richard graduated from Queens’ College, Cambridge with a 1st class degree in Engineering. He then gained a Masters in silicon chip design before joining Sagentia, a leading Cambridge consultancy, which pioneered video on demand. This led to a spin-out company, Imerge, set up to bring hard-disk media players to the consumer. After serving a Technical Director for 5 years he then left to set up Janus. Matthew graduated from Queens’ College, Cambridge with a degree in Economics and Computer Science. He went on to work for a variety of companies, including Nokia and Citrix, gaining experience in software development and project management, with a particular emphasis on distributed computing and multi-platform software. He became an independent consultant in 2000 and then, after several years of close collaboration with Richard, joined him to set up Janus. Katie graduated from Anglia Ruskin university with a degree in Criminology. She is currently studying for her masters degree in the same field whilst working as a part time office manager at Janus. Katie hopes in the future to study for a PhD in the field of criminology and go on to save the world from all types of crime. Outside of work and university Katie likes to spend time with her sons, travel, go to the gym and binge on crime documentaries. Greg focuses on driver development for Control4 and Elan control systems. 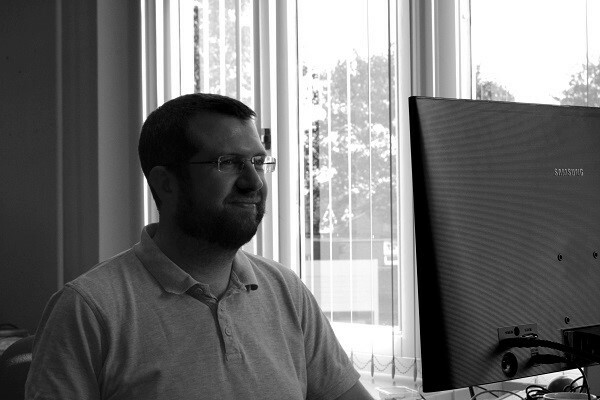 He has a masters degree in Mathematics from the University of Bath, and was previously a software engineer at IPL. Outside of work Greg enjoys going to the gym, yoga, has a black belt in karate, and likes beating his colleagues in the office fantasy football. 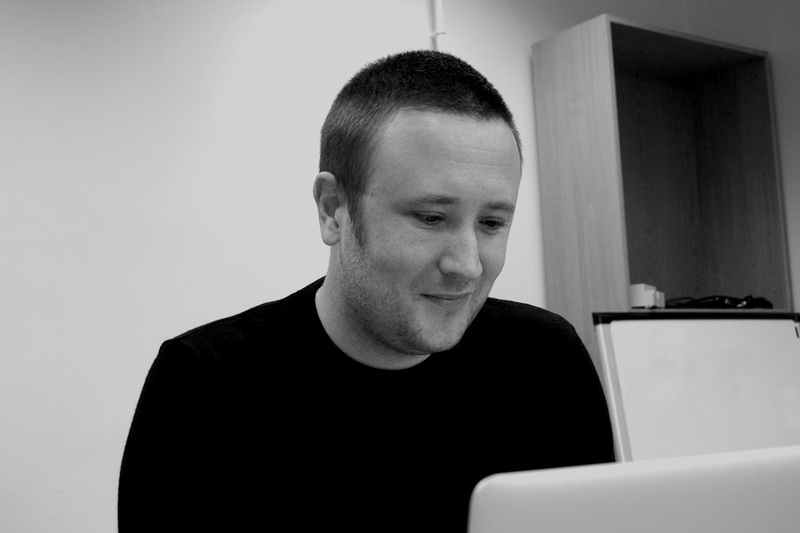 Adam taught Computer Science in schools for 10 years before becoming a developer. 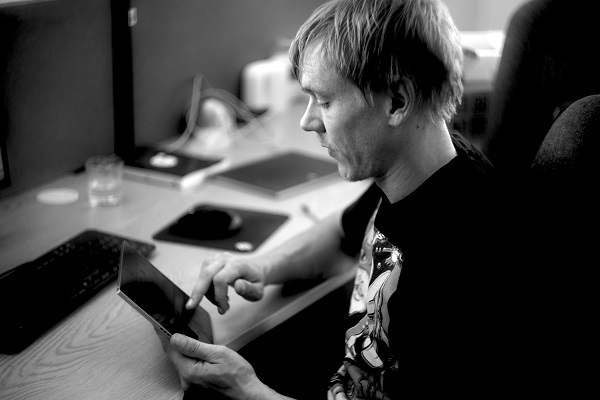 He would call himself a Pythonista and is also passionate about iOS development. He experience of working with URC, Control 4 and RTi control systems. Outside of work Adam likes to play board games and watch football. 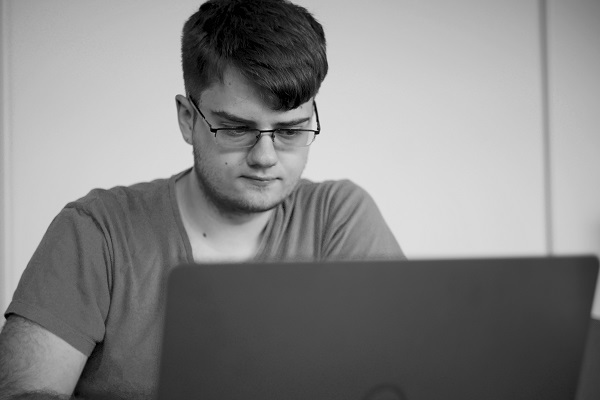 Josh graduated from the University of Nottingham with a 1st class honours degree in Computer Science. He has a good knowledge of a broad range of programming languages, and a strong interest in machine learning and video game development. 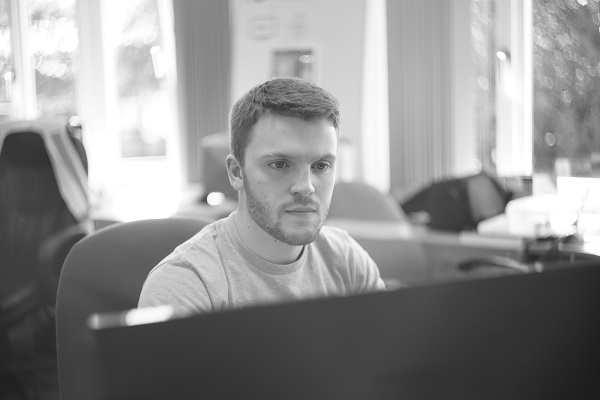 He worked part-time at Janus, before becoming a full-time developer following graduation. In his spare time Josh enjoys boxing and going to the gym, as well as going to music festivals and concerts. 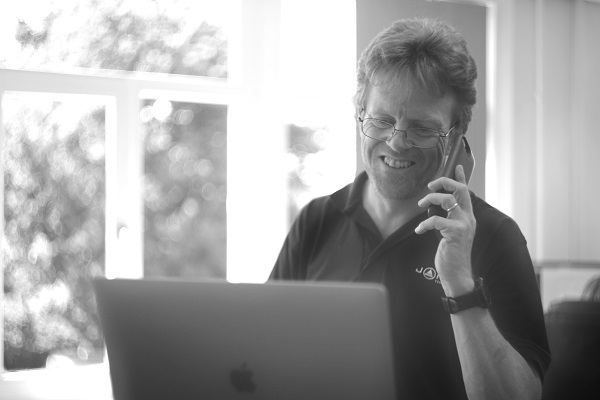 Tom has worked in the AV and broadcast industries over the last 15 years developing software for AMX, Crestron and RTI systems. In his spare time, he enjoys going out for days with the family, landscape photography and developing his iOS archery application. Forrest started in the construction industry before moving into the world of community radio and commercial audio/visual installations. 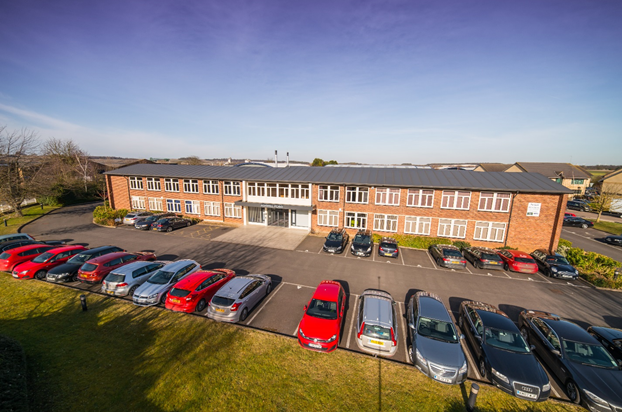 He has been involved in large scale and award-winning projects such as the Institute of Engineering and Technology (IET), Savoy Place, London and the Blavatnik School of Government, Oxford. In his spare time he enjoys climbing, camping and of course playing computer games and working on his ridiculously complex and over-the-top home network. 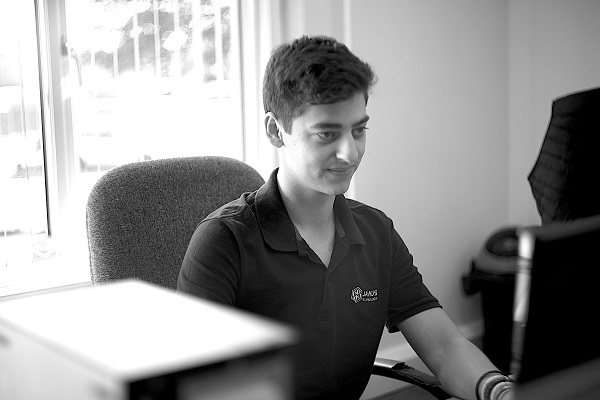 Ryan joined Janus after competing his Computer Science A-level and is responsible for helping to support the network infrastructure, as well as providing first line IT support to his colleagues. Outside of work he likes photography, building PCs and playing video games. 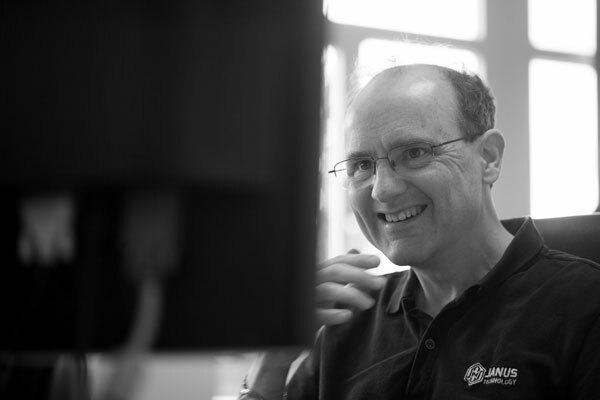 Having worked as a senior test engineer and technical author for hard disk audio pioneers Imerge, Dan joined Janus after a stint in installation, leading our test and support teams. A part-timer at Janus, he can also be found indulging his passion for bikes as part owner of a busy city centre cycle shop. At home he is busy entertaining his two young children, while (slowly!) renovating his house. 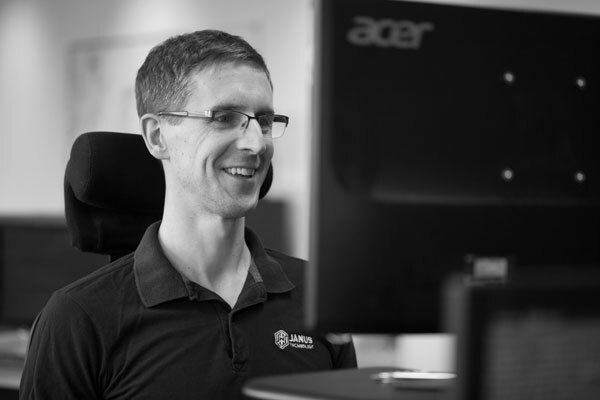 Dan recently started working at Janus Technology after gaining a masters degree in Astrophysics from the University of Leeds. 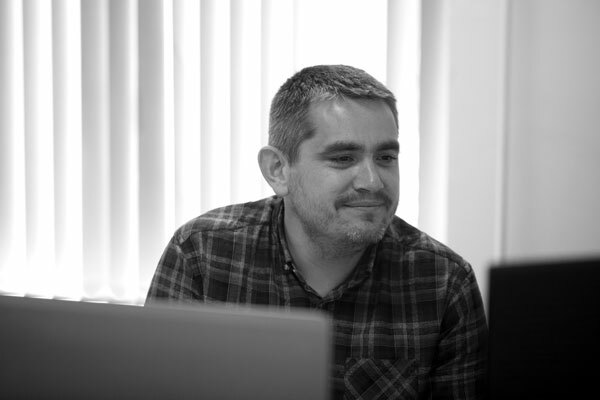 He mostly focuses on driver development for the Control4 and RTI control systems, alongside web services development. Outside of work, Dan enjoys rock climbing, and going to the gym to counteract the sheer number of takeaway pizzas ordered on a weekly basis.